Who of you loves chocolates? I could see your wide smile on your faces. And yes, most of us loves chocolates. These brown babies are very hard to resists. Some of us immediately ate them, some of us waits some time to finally have a bite (I did this in many cases). And no matter how cheap or expensive it is for us, chocolates are chocolates – they make us happy! But did you know how chocolates are being made? Initially I thought chocolates are made from a huge factory like Willy Wonka’s (yeah I am that creative imagination) and workers have 24/7 access to chocolates and free-tasting (dream!). 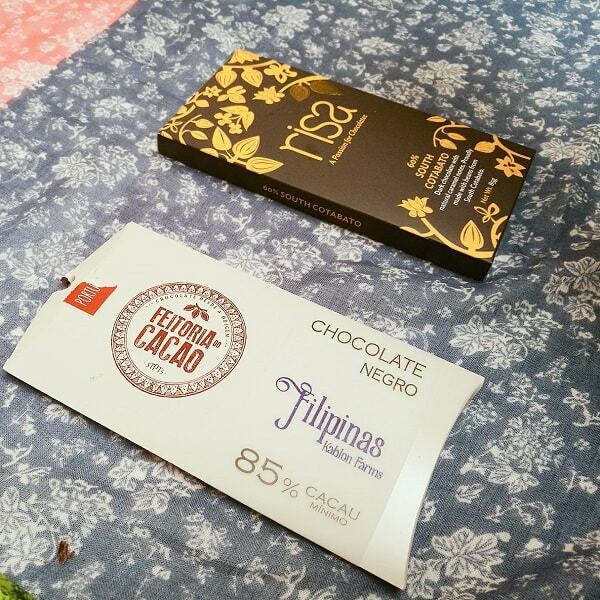 And yes, if you have tasted the locally made Filipino chocolates, our local cacao is the best in the world! Records have proof the greatness of our cacao. And even nowadays, many chocolate makers from different parts of the world prefers the cacao in the Philippines, particular the cacao growing in Davao and Bohol. Many foreign chocolate makers have discovered that, and it’s time for us that Filipinos should learn our potential, to produce our own world-class chocolates from bean-to-bar. It is time that we Filipinos should patronized our own locally-made chocolate made of high quality cacao beans, and not those imported chocolate bars that are mass-produced and lacking the true taste of the real chocolate. 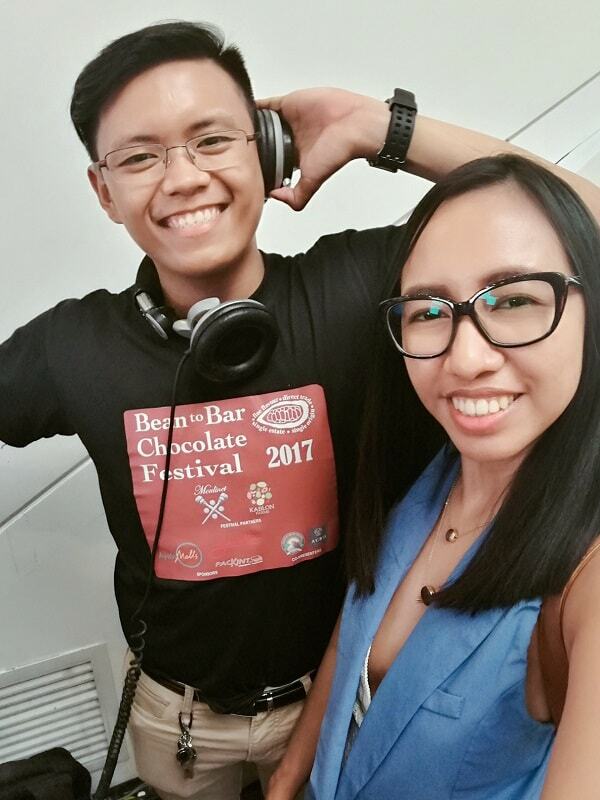 During the Bean to Bar Chocolates Festival last April 2017 at Glorietta Mall, they shared to us how chocolates are being made, specifically our locally-made chocolates made from locally-grown cacao. Philippines used to be a huge supplier of cacao in Asia and in other parts of the world. But because of the previous wars both WWI and WWII, cacao plantations are destroyed and sadly only few remains. The because of modernization of many places, some formers cacao farmers have sold their lands and yes only few exists. They stand-up and believe about the prosperity of cacao industry. 1). To establish the identity of Philippine cacao in the world market through various trade and academic campaigns including facilitating an international conference on the history of fortifications, colonial trade, and cacao in the Philippines. 2). 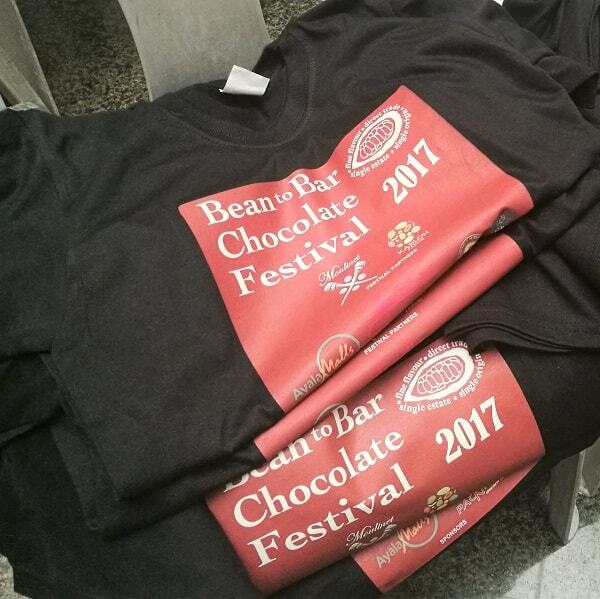 To help develop a market for high quality Philippine cacao for the niche market of bean-to-bar and origin chocolates initially in Europe. 3). To contribute to improving the living conditions of Filipino small holders and their families cultivating cacao, tableya makers, and other cacao processors. 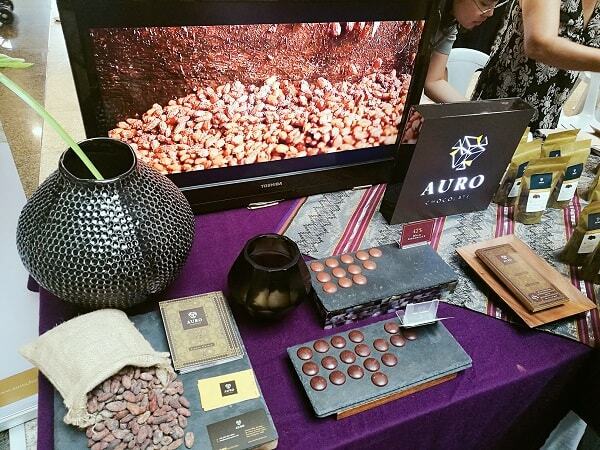 During the festival, they’ve invited some lecturers who are knowledgeable in the cacao industry in the country. Ms. Felice Predente Sta. 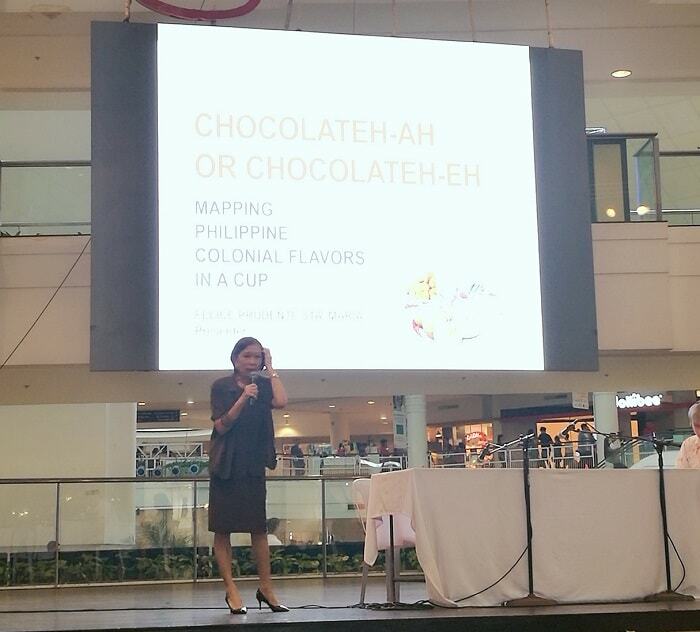 Maria, talks about the difference of Tsokolateh-Eh and Tsokolated-Ah: Mapping Philippine Colonial Flavours in a Cup. She is an author with a long career in the cultural and heritage sector. 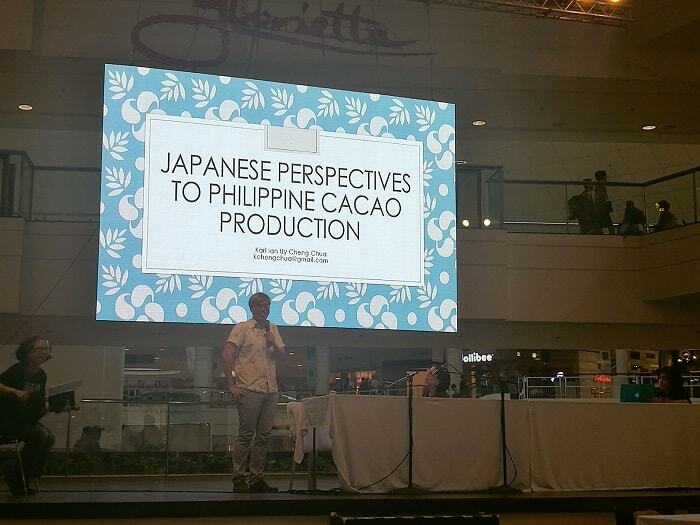 Another lecturer, Dr. Karl Ian Cheng Chua talks about Japanese Perspectives to Philippine Cacao Production. He teaches Asian history, historical research methods, Japanese language and culture in Ateneo de Manila University History Department. His research touches on history of Japanese occupation of the Philippines, Japanese and Philippine popular cultures. Third lecturer is Ms. Ma. 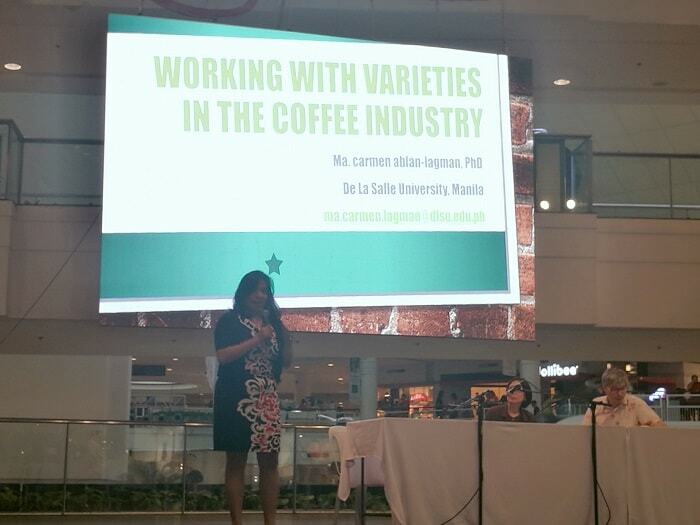 Carmen Ablan-Lagman, a professor from De La Salle University and she talks about Working with Varieties in the Coffee Industry. She says that the way coffee is being marketed can also be applied to how to properly market the cacao and local chocolate industry in the Philippines. In the chocolate industry, it is not all about marketing your finished products and how fancy their packaging is. Moulinet Chocolat also promotes the advocacy of promoting the livelihood of the local cacao farmers and motivating them, making them realized that they are the key masters of the whole chocolate industry. With one of the partners REED MT Cacao Trading Company, Mr. Regino Eslao. 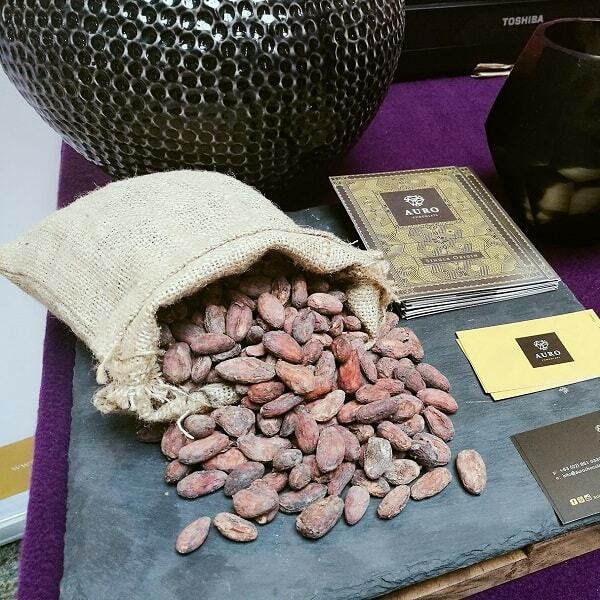 REED is a Philippine-based company, affiliate with Moulinet Chocolat (UK) to achieve the set goals for Philippine and heirloom cacao and the origin chocolate sector. 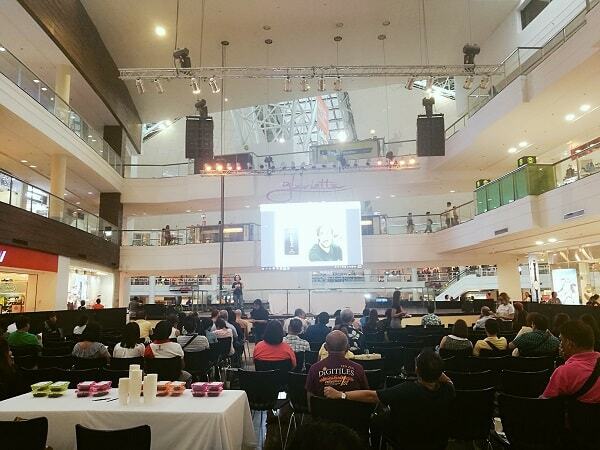 It is great to know that the Philippines are working to preserve their Cacao plants after all it is so loved.